Born in Beirut in 1951, El Rawas graduated with a degree in painting from the Institute of Fine Art of the Lebanese University in 1975. This earned him a scholarship to study abroad. As the civil war in Lebanon started the same year, El Rawas moved to Morocco, where he taught in Rabat for two years. 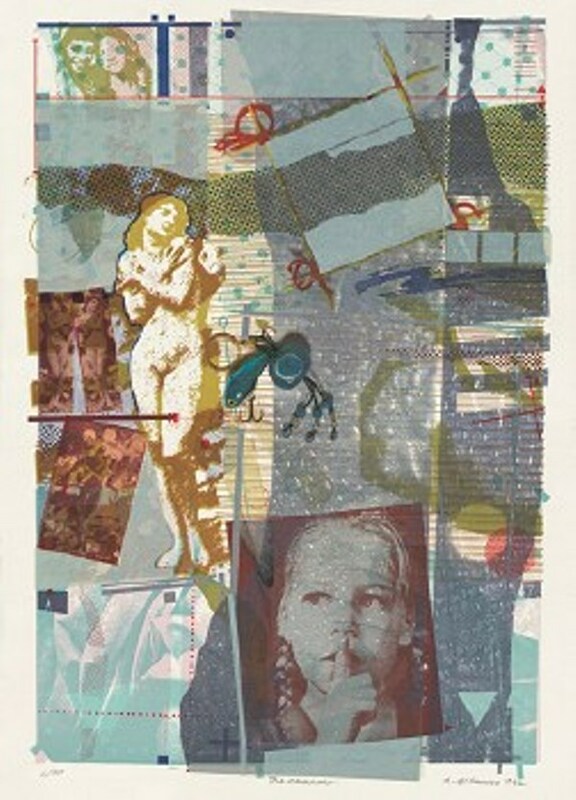 In 1979, he returned to Beirut to hold his first solo exhibition, after which he joined the Slade School of Fine Art in London, graduating in 1981 with a Masters degree in Printmaking. Since then, he has been pursuing an academic career, teaching at the Lebanese American University and the American University of Beirut. 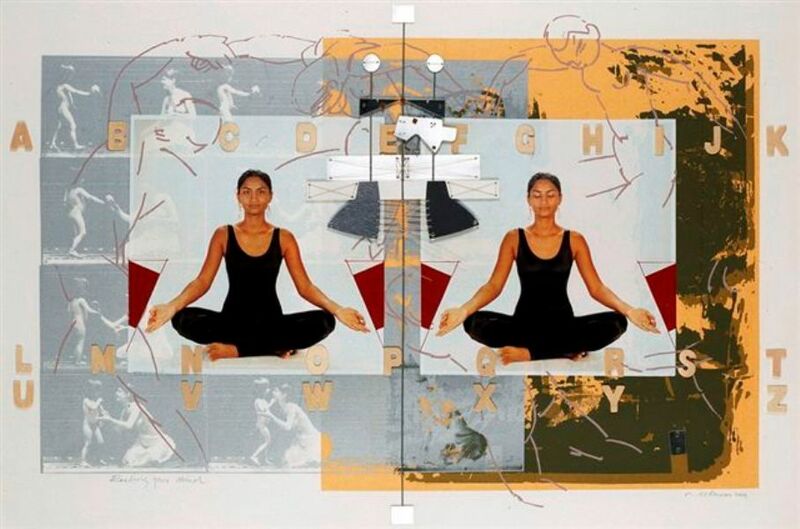 El Rawas has held ten solo exhibitions in Beirut and London and has participated in numerous group exhibitions, the most recent being "Convergence: New Art from Lebanon," the American University Museum, Katzen Arts Center, Washington, DC (2010). The artist currently lives and works in Beirut.